This should form the foundation in all of your school district’s human resources tools. 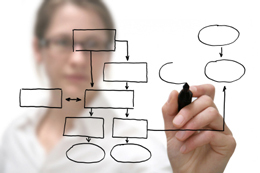 A job analysis will identify the competencies and behaviors that are needed for each position. 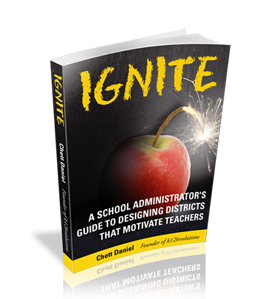 Many districts choose to gather insights from their most effective educators in efforts to replicate excellence through hiring, performance management, and training and development. Using the data from job analyses we can create updated and accurate job descriptions for your district that can help your district ensure they are complying with FLSA and ADA. We can also conduct job evaluations to ensure your district is compensating exempt and non-exempt workers at rates that are both internally equitable and externally competitive.